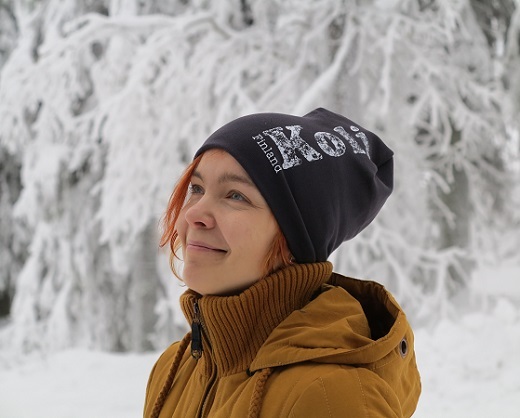 Koli Shop Retkitupa has a wide selection of souvenirs and outdoor equipment including T-shirts, knives, jewellery, and wooden kuksa cups made in Finland. In our store you also find Ticket To The Moon hammocks, camping gas, fire starters and other gear you need for hiking or camping out. In the winter we offer high-quality Faber snowshoes and Snowline snow spikes as wells as beanies, fleece jackets and gloves to keep you warm. We also rent outdoor gear. The products we sell are carefully selected by three nature-loving outdoors-women. 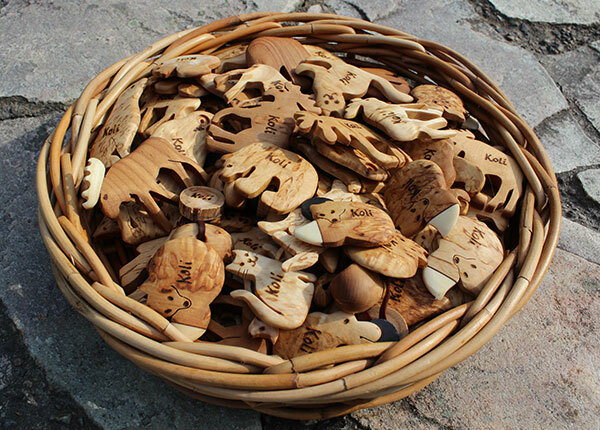 We value durable and environmentally friendly products and strive to find locally made specialties and souvenirs. 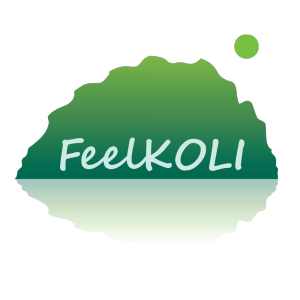 Welcome to Koli Shop Retkitupa! We sell high-quality Canadian Faber snowshoes. We also rent the same models and sizes, so you can test different models to find the one that fits your needs. Welcome to test the Faber snowshoes! 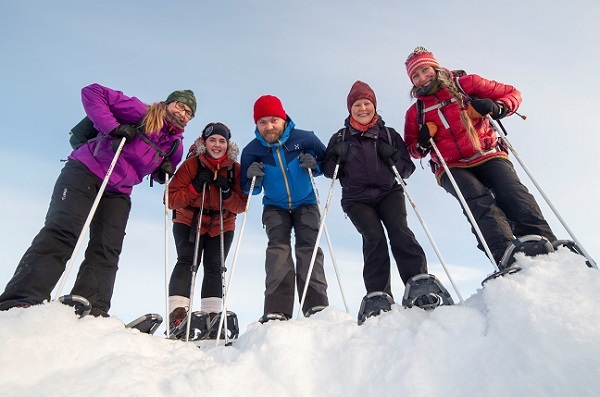 Our current models are Faber Mountain Expert (sizes 828, 930 and 1036), Mountain Quest (sizes 30 and 1036), North Cliff (sizes 825, 929 and 1034), North Venture (size 929) and S-Line stepping sliding (size 540). 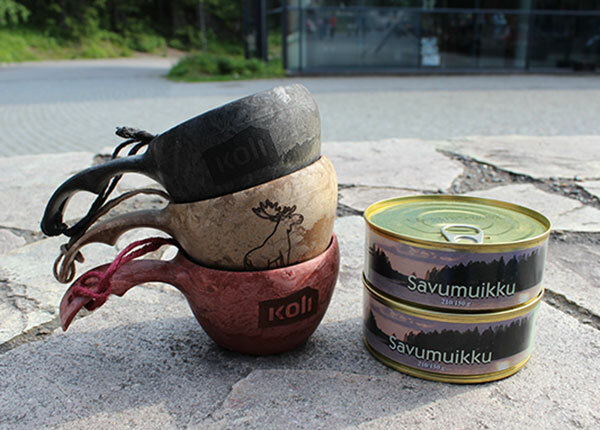 Koli Shop Retkitupa is located at the Koli Nature Centre Ukko. The shop is easily accessible also with wheelchair and pushchair. hammocks, snowshoes or a child carrier.